Alfa Romeo has been gaining US momentum and here is yet more proof on their presence in this western market. 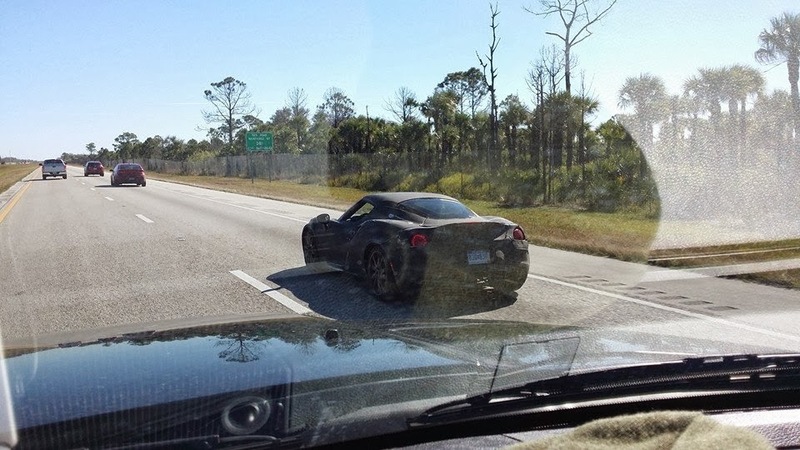 Caught today, a fellow driver by the name of John Childs knew the epicness of capturing this beauty in camo on a chilly winter south Florida day. 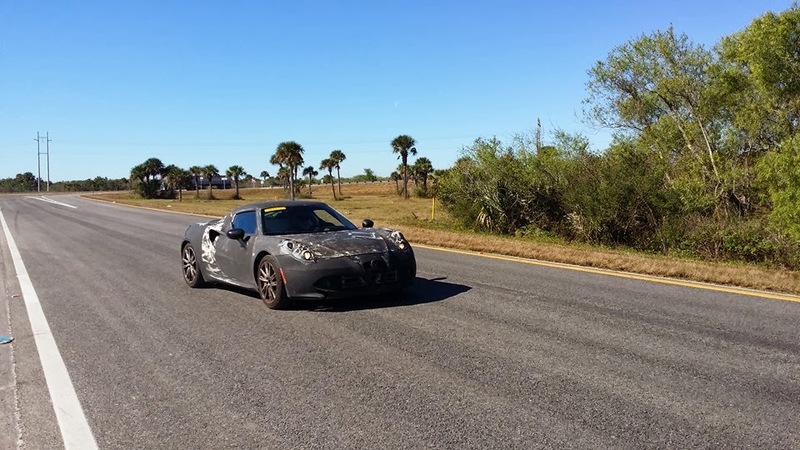 I would think that they would be testing the car down south for data in hot climates, but its a blistering 68F outside, don't now how effective these tests are going to be without the extreme heat of the summer sun. 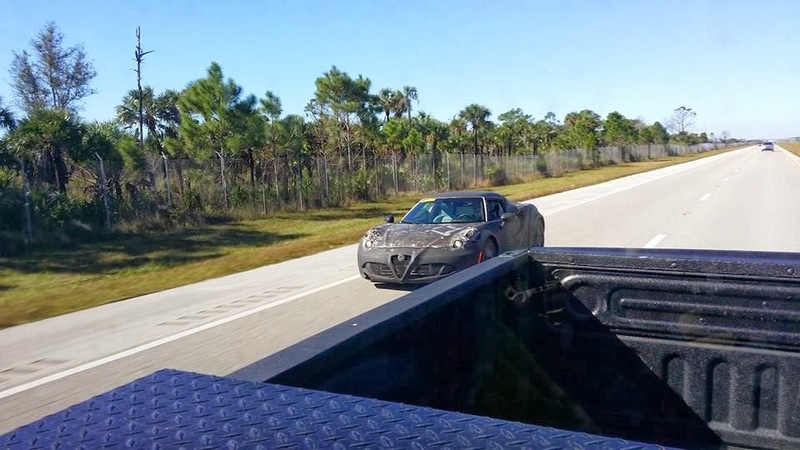 Regardless though, very cool to see the Alfa push here in the States. Thanks again for the tip John!